Alcantara Stone™ had manufactured and supplied the interior tiles, the exterior tiles, the ladders and the skirtting boards of this awesome house located in the border between Germany and Poland. Collaborating with the MFC Hoffmann studio, we produce these items, made with our exclusive Alcantara Black® material and using different finishes like the Smooth Design™ or polished. 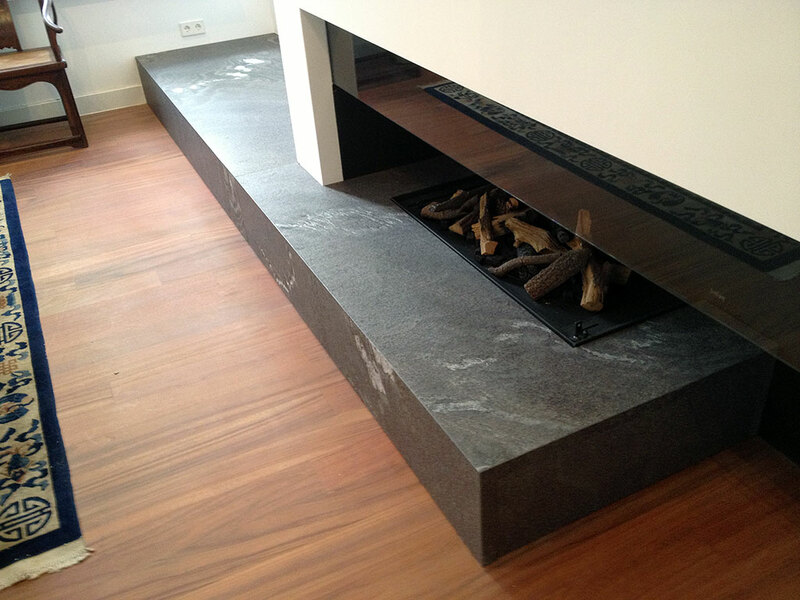 Alcantara Stone™ had manufactured and supplied this design of fireplace. Following the sketches, we have selected the right slabs to achieved this work, which has an interesting and singular design and have been made with our exclusive Alcantara Black® and the Smooth Design™ finished. Following you can find the final work once it was installed on place. 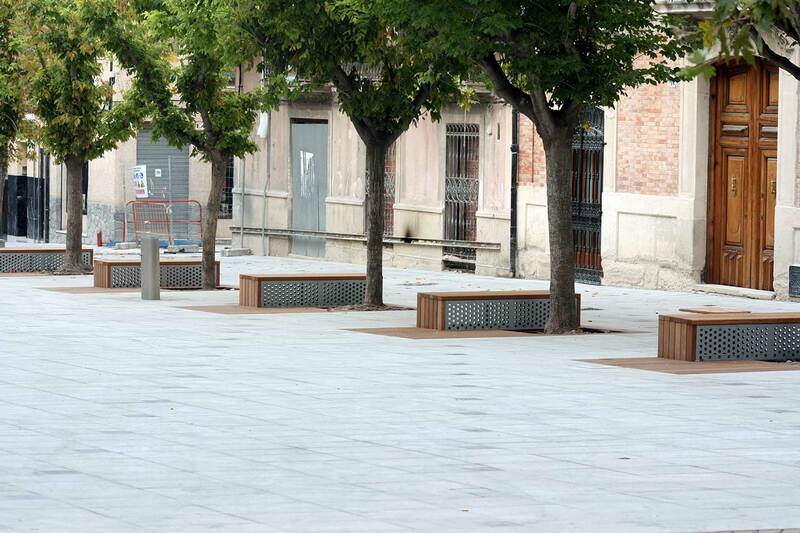 Alcantara Stone™ had manufactured and supplied the stones for this rethinked design of a basque parrilla. 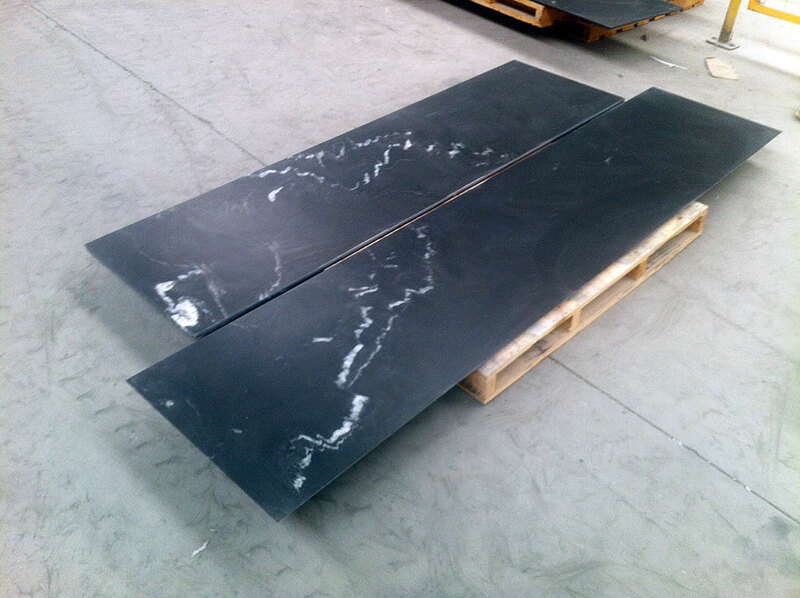 Following the sketches, we have selected the right slabs to achieved this work, which has an interesting and singular design and have been made with our exclusive Alcantara Black® and the Smooth Design™ finished. Following you can find the final work once it was installed on place. 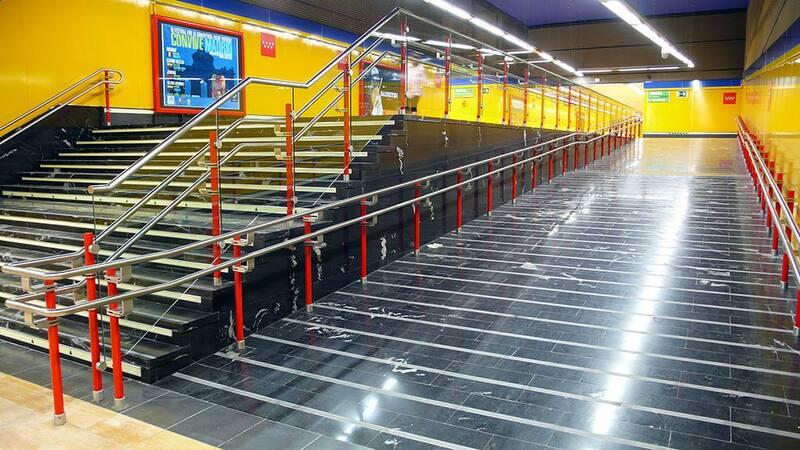 Alcantara Stone™ had manufactured and supplied the ladders for this station. Collaborating with the CS team and the contractor Dekker Natuursteen, we produce these items, which has an interesting and singular design, made with our exclusive Alcantara Black® and the Smooth Design™ finished. The old station by Sybold van Ravesteyn was out of step with current requirements with respect to size, layout and grandeur. Rotterdam is to get a new Central Station.The design of Team CS for Rotterdam Central strives to embed the central station again in the center of Rotterdam. With the development of the High Speed Line (HSL), the design establishes the new station as a major hub in being a part of European transportation network. 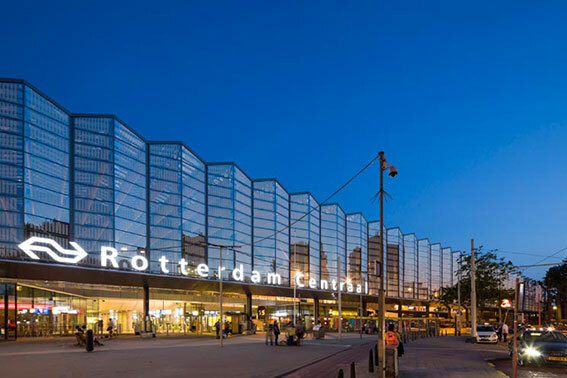 The new Rotterdam Central Station, in every respect, must be capable to match the efficiency, capacity, comfort, and style of other major stations such as Madrid, Paris, London, and Brussels. The new building's shape expresses the internal logistics of this transport hub. 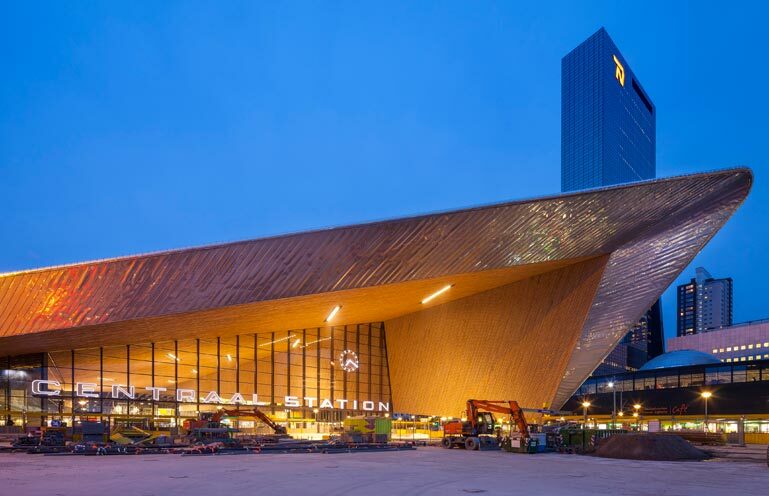 Marking the onset of Rotterdam's 'cultural axis', the new Grand Central Station points the way to the city's heart. 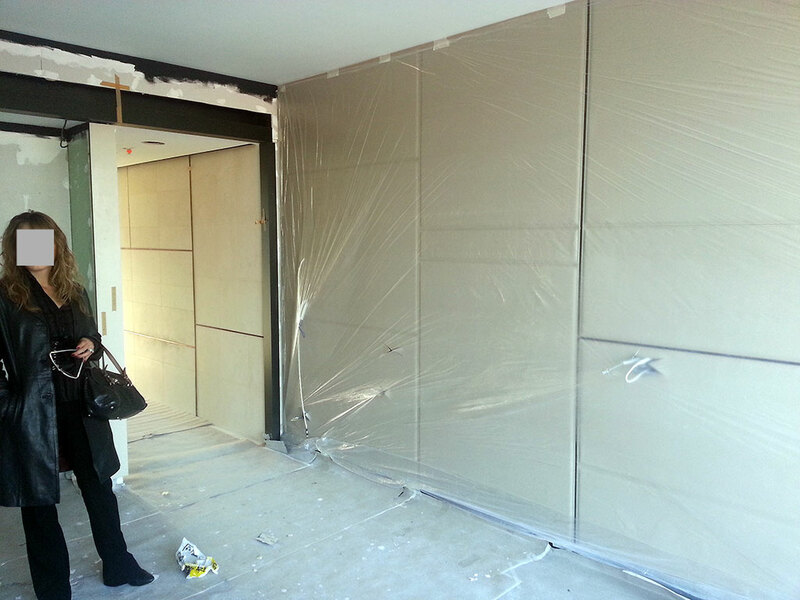 The "TRACE offices" project will be completed at the end of 2011. It is a building relatively small in surface but very different in terms of architecture which has a key role shaping the image in general and the establishment of certain requirements in their vision. Geometry, sometimes extravagant and complex, the use of many stone and metal and untraditional details are an essential part of the elements that stand out the building. The building is an independent construction with its own staircase and lift, four floors above ground, ground floor, underground parking for employees and visitors and a balcony on the top floor. Both for exterior and interior, the stone have been mainly used, with the exclusive products provided by the Alcantara Stone™ company for this purpose. In this sense MGD has taken into extreme consideration the requirements of the property and investors, using marbles and granites of the highest quality. 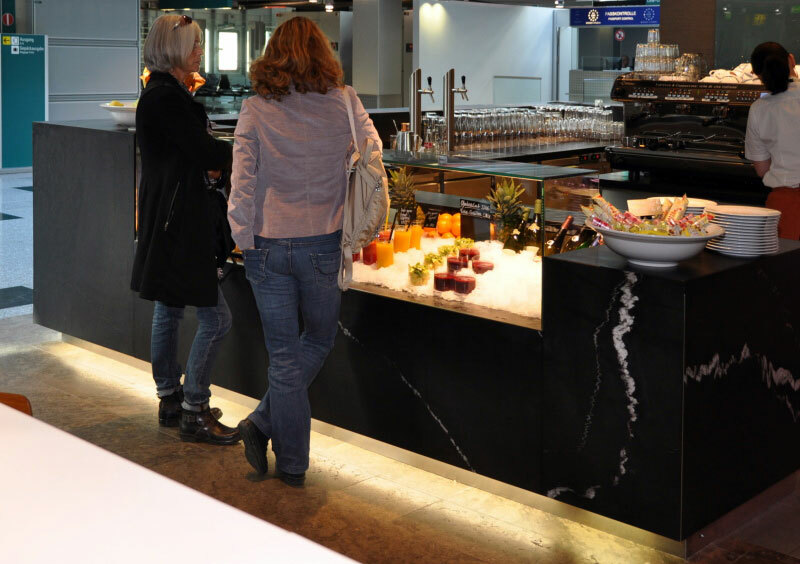 Alcantara Stone™ have manufactured and supplied the whole set of tables for the restaurant sited in the Spiegel building. Collaborating with the famous architect studio Ippolito Fleitz Group and the contractor Riedl, we produce these items, which has an interesting and singular pattern, made with our exclusive system Lasser Design™. Henning Larsen Architects has chosen a two-part composition to create hierarchy and openness on the site and has integrated the complex urban spaces that meet at Ericusspitze in their design. The Ericus building will be essential for the completion of the large park space. Spiegel will become the gateway to Hafencity seen from the main station and Brooktorkai. The two buildings are designed as large U-forms that embrace the urban space they are directed towards. The Spiegel building embraces an internal space with a more urban character because of its direction towards the city. The design of the new office building is dominated by three massive buildings that relate more to the existing small-scale residential developments. These three are linked by a massive body light, glass hall, which includes suspended bridges on each floor that makes the connection for the entire building. 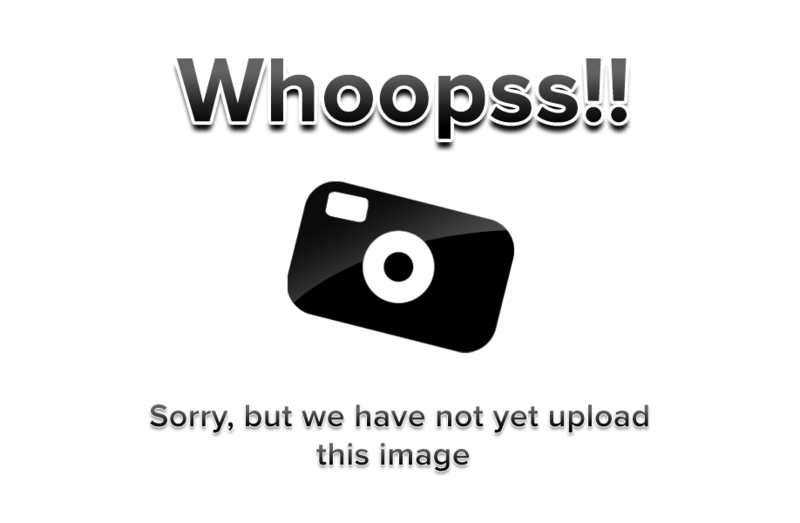 Sorry, we´re not yet upload any content for this news. We´ll do it as soon as posible. 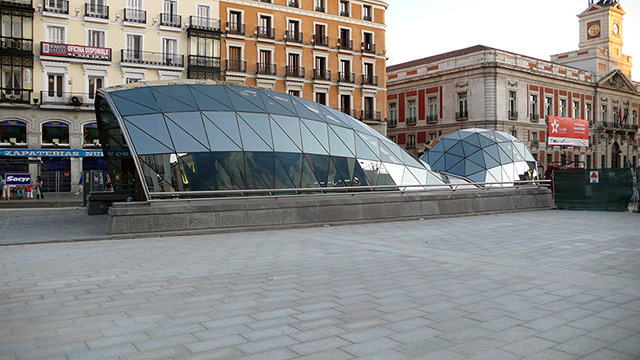 The Community of Madrid, through Metro de Madrid, is remodelling the Opera station which connects to Lines 2, 5 and the branch line. The purpose of the renovation work is to make the station more spacious and comfortable for users, to modernise it and, above all, to transform it into a more accessible station. The renovation work will also bring improvements as far as space is concerned, since the lobby will go from its current 114 square metres to 821 once the work is complete. Enlarging the lobby will benefit the more than 54,700 people who use this centrally-located metro station every day. The station will be more convenient to passengers once the work is done by removing the network of corridors currently used to make connections, improving access from the street to the metro lines and making the experience more pleasant for passengers. Alcantara Stone™ has contributed with their expertise and unique materials to achieve the desired effect in the sketches of the study. 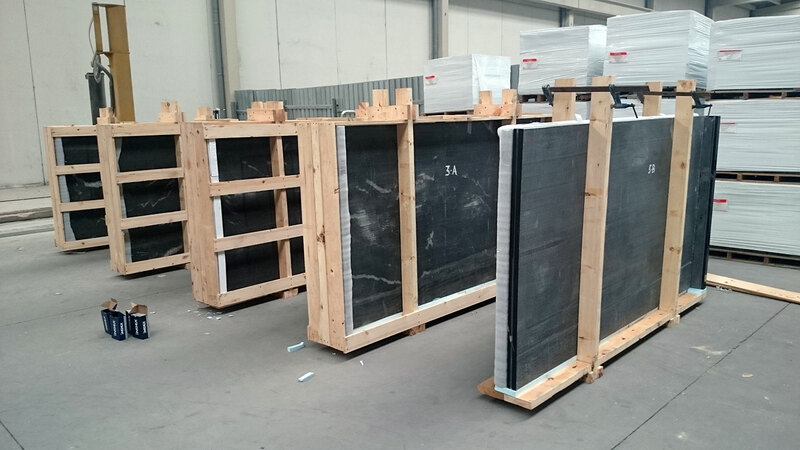 In this regard, it has provided to the German installers our Alcantara Black® material with various endings due to the vertical design constraints imposed by the regulations of the airport. Thus, for the finishing of the lining of the restaurant area, the architects decided to use our unique and stylish Matte Design™ finish, which gives the set a sleek finish without reflexes and an intensely dark tone, while making all set easy to maintain. For vertical wall coverings, the architects have used a honed finish with a triangular pattern that gives them an attractive singularity. 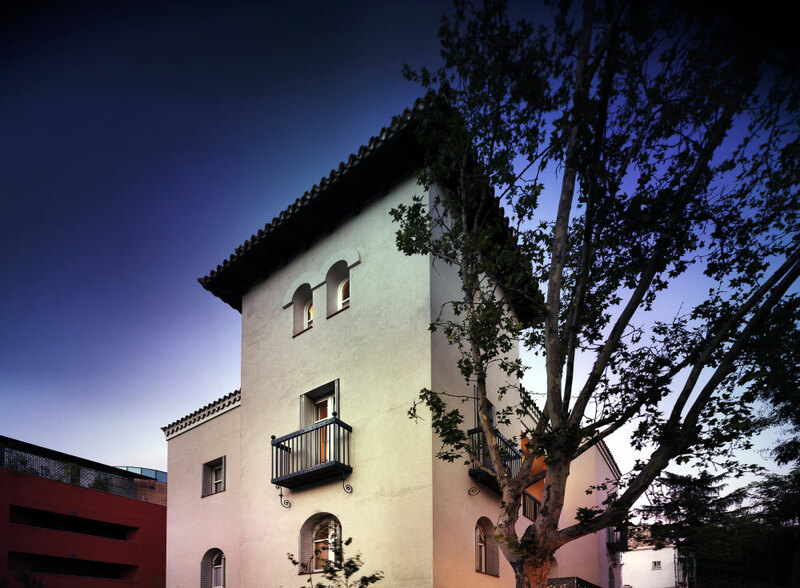 In a nod to the Moorish influences of the existing building, the architectural firm MOREMAS was inspired by late domestic Andalusian architecture and at the Alhambra for the organization and sequence of the spaces, the treatment of surfaces, textures and games of light and shadows. Housing reorganized itself around a central movement space, which rather than a simple distributor, is conceived as a common space, the core that opens adjacent rooms, and a meeting place for the inhabitants of the house. For this performance, the architect and the builder company have opted to use the exclusive materials of Alcantara Stone™, opting for a provision to flooring material which include pavers of 20x10x6-8 cm. 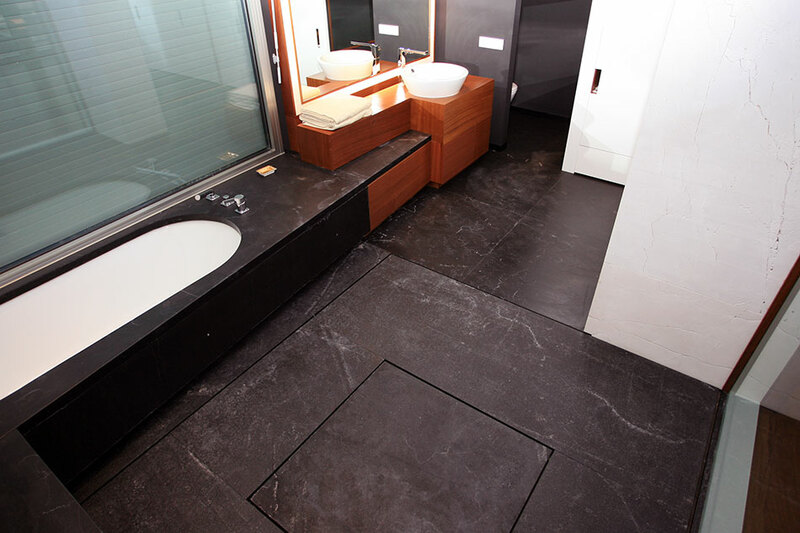 in Alcantara Atlantic® and Alcantara Black® also tiles of 40x40x6-8 cm. in Alcantara Black®. All the flooring were done with a flamed finish. Also to crown the respective unions of the road with Alcala and Aduana streets, have been made 8 columns of 2.20 meters high with a section of 30x30 cm. 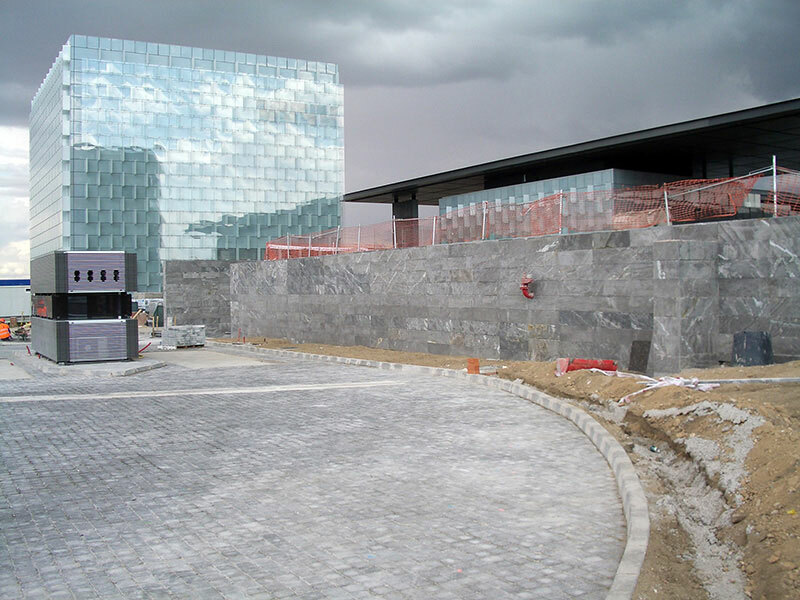 in Alcantara Iridium® with a bush-hammered finish treatment, to let them integrated with the granite stones of the buildings that surround the entire performance. 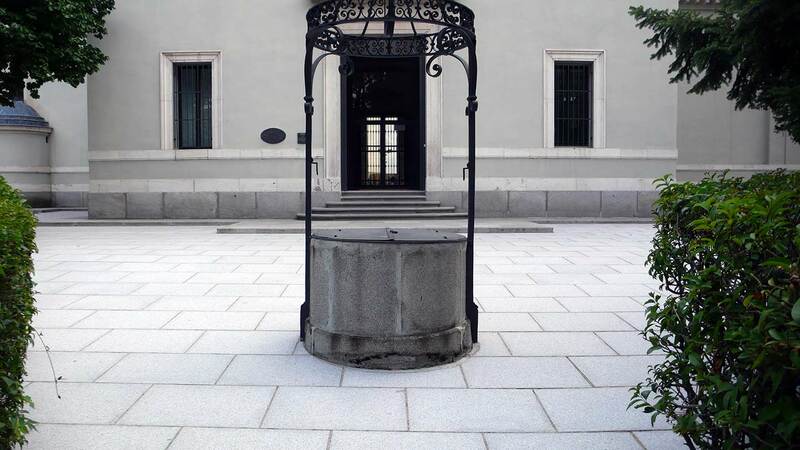 Alcantara Stone™ has contributed to the rehabilitation and refurbishment of several areas of this wonderful building and landscaping providing, for this task one of its exclusive material, such as Alcantara Iridium®. Following the guidelines of D. Antonio Fernández Alba have recovered various parts of the complex, which until now were covered with earth, getting a balance between the stone, vegetation and different walks of earth, as if this set has taken place following the parameters constructive force at that time, to the late eighteenth century. The floor space has expanded by 200% to 1355 meters square. 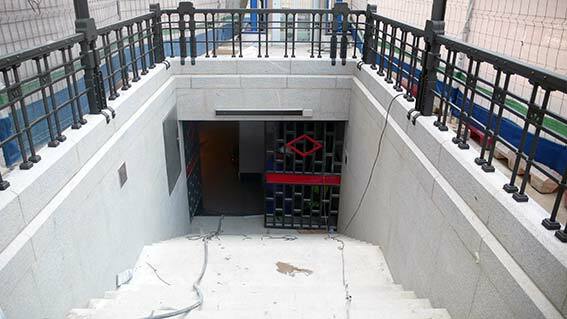 will be installed three elevators and four ramps, which provide the mobility from the street to the platform. The station will have a Local Control Center which will be coordinated by the security of lines 1, 6 and 11, an actuation, fairly complex from the engineering point of view, as is being done without causing any cutting or closing to avoid inconvenience to passengers, and has an investment of 17.5 million of euros. 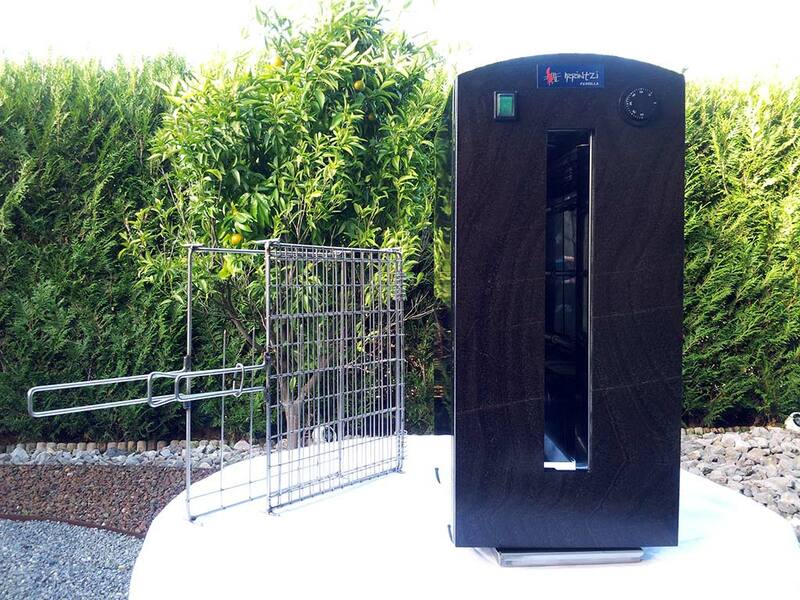 Metro de Madrid has taken the redevelopment of Pacifico station to introduce a Local Control Center and Security Facilities from where will be coordinate more closely the lines 1, 6 and 11. Comprise of two areas, one is the security part, which will have multiple screens which come through images of video surveillance cameras installed on the seasons of these lines, and another of operation, which allows remote control of Electromechanical equipment of the stations as ladders, elevators, or ventilation. In this spectacular station, with more than 7,500 square meters, will meet the users of three Metro lines and two suburban lines, which has an stimated of 20,000 passenger walking through its corridors in each rush hour. The walls of the Underground has a length of 207 meters which are covering with highlights colors such as copper brown and metallic gray, while in the hallways are stacked materials like Alcantara Coral®, Alcantara Black® and Alcantara Iridium® which will use to cover floors, staircases and other alements. This one, with its 6 basement levels, has a height equivalent to a nine floors building, seven if are deducted the two Suburban platform. For many people, after the opening, this station will become the attraction point, in special for tourists. For the interior design. Antonio Fernández Alba, Academic of Fine Arts and the Spanish Language, works together with the Ministry of Public works to create an appearance of museum in the facilities. 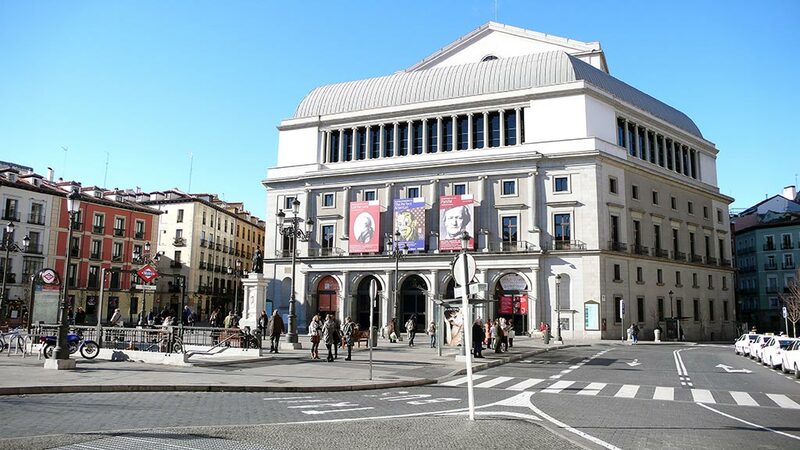 The design includes a copy of the clock from “Puerta del Sol” the same which crown the square on the surface, being the focus of many eyes throughout the year. Alcantara Stone™ have co-worked with the architectural and interior firm CGR architects to carrying out this work by providing its exclusive material Alcantara Black® to this awesome house located at Madrid prime area. 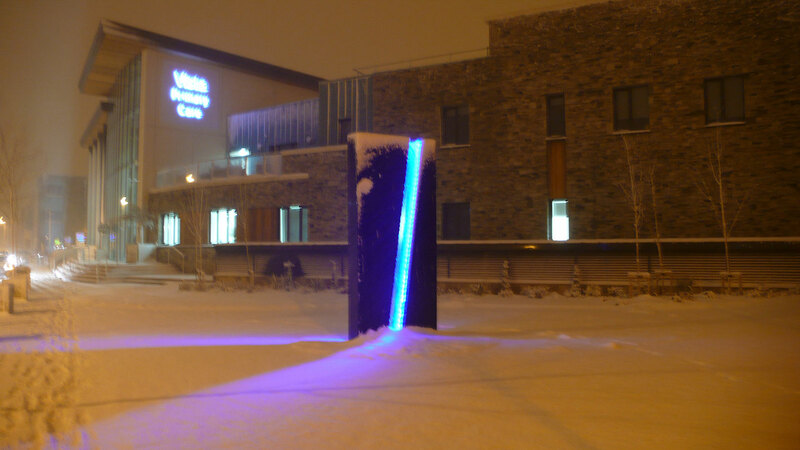 Alcantara Stone™ was present as a guest to the official opening and inauguration of the first promoted Center, set up by an industrial group led by the brothers Ulick and Desmond McEvaddy and the local developer Gerry Roche, which have created the largest Primary Care Campus of Ireland. We are proud to contribute in this project with our material Alcantara Black®, also with the sculptor and designer Tony O’Malley the local school and others, on projects of hight level, projects that are concerned about the most important issues in the current times, which is the atention and health care of the humans.This center of new generation was designed from start to engage itself in this task, with all means that the twenty-first century leave at our disposal, counting for this with a design where nothing is left to chance. Several elements of this exclusive construction, have been made it in this unique material. Perhaps the most obvious use, and the most anticipated is the kitchen floor and the countertops. The floor has made using tile of 50x50x2 cm. 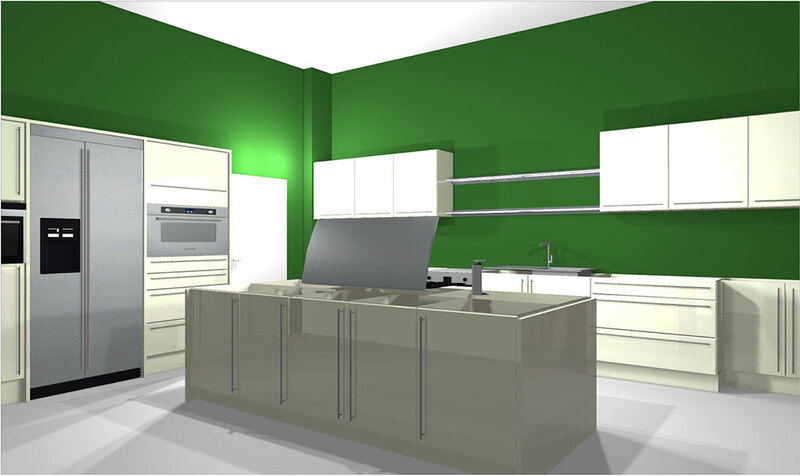 in polish finish, while the countertops have been conducted according the patterned and requirements by the designer. Looking in more detail other elements of the housing the whole set, we find impossible not to look at the centerpiece of the room, the fireplace. 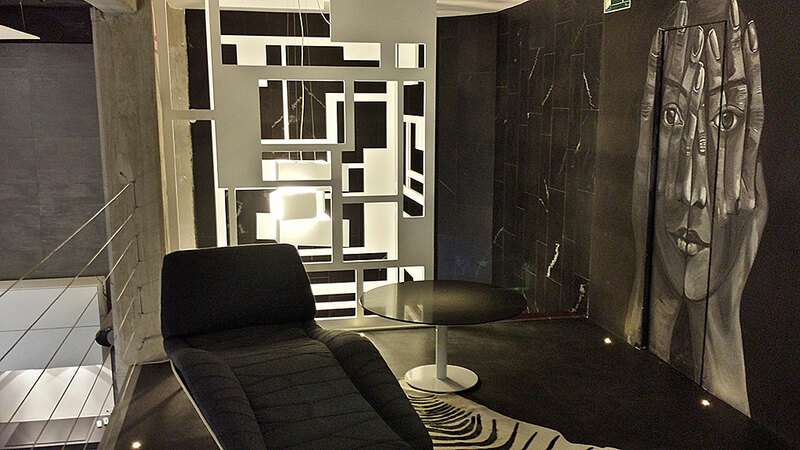 This beautiful artwork was made of one empty piece of material Alcantara Black®, the fireplace was build in the factory, getting highlight the contrast White / Black desired by the designer. Finally, small details punctuate the rest of the house, like the beautiful vases made of Alcantara Black® on the Armani red wardrobe, or the lamp base in the reading corner. We have provided over 4,000 m2 of our exclusive materials for this project, returning to the habitants of this charming town a rehabilitated historic center, composed by the main square and surronding streets for their use and enjoyment. 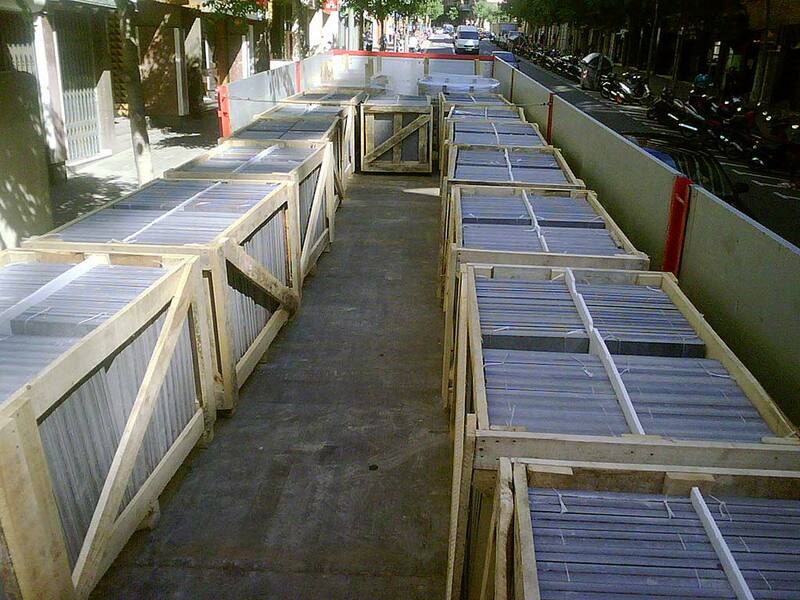 For this purpose, we will have provided 4.000 m2 material Alcantara Iridium® and 200 m2 material Alcantara Black® in various formats ranging from tiles 60x40 and 29x19 cm. and 6 to 8 cm in thick. cobblestones 20x10, 20x20, 40x20 and 9x9 cm. and 6 to 8 cm in thick. besides 180 ml of curbstone, for various sidewalks. The entire set was made in a flamed finish for outdoor use. 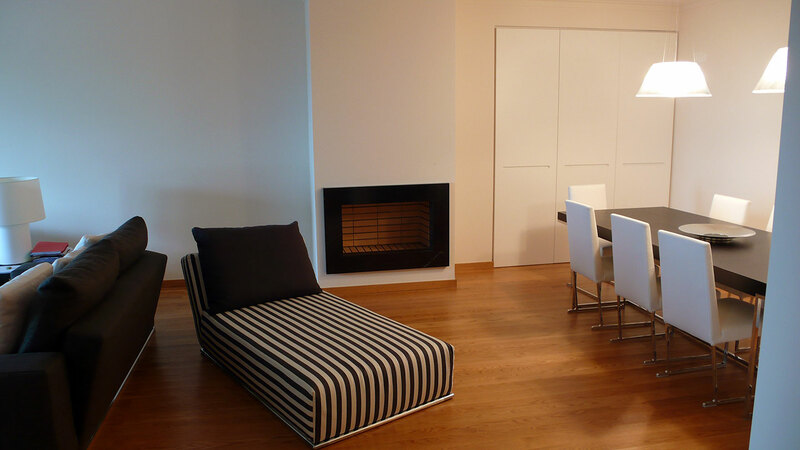 For the adequacy of the common areas of this period building, it was decided to combine various materials and colors. In particular we have chosen the Alcantara Black® material for all floors and staircases, combining the beauty and uniqueness of materials like glass red, cream marble for walls and various steel insertions. The use of these noble materials in a colorful combination has resulted a rehabilitation of the building very neat and elegant while adding a few light strokes of modern design to the set. For the exterior facade has been used material Alcantara Iridium® in a flamed finish, keeping the line of adjacent building design, the review of an era. For this unique building located in one of the main streets of Leon city, has opted for the exclusive use of Alcantara Black® as a dynamic material, capable to provide elegance and poise to the exterior walls of the set. For this we have resorted to use a bicolor material in Alcantara Black®, opting to use two distinct textures. On one side it has resorted to a more traditional finish to coat most part of the facade, and on the other hand we have used the new Matte Design™ finish for top of the building and also for the portal entry (outside part), getting a very elegant highlight effect on the whole. Finally this material has been used throughout the entrance hall area of the building, including in a perimeter base carved with two bands and a very attractive corner, and the elevator trim which gives it an integrated look at the whole entry. Having previously collaborated with our exclusive materials at other stages of this majestic project lifted in the Fuencarral District, in the Castellana extension north of Madrid, has been in this summer when Teléfonica has decided to replace part of the materials used in the exterior of its new complex, offering the opportunity to collaborate again with the granite supply Alcantara Black® to undertake such work. In particular have been provided in the order of 250,000 cobblestones from 15x15 to pave all the roads that run inside the complex, a work that was completed only in two months. In the photos that are attached to this press release can be observed some of these rides that allow bypass around the complex. Some of them, taken in the fall season showing the beauty of the set after a rain day, revealing the contrasts between glass buildings, the black cobblestones paving into walks and the complex vegetation. Having previously collaborated with COMSA in other works, we've supplied our exclusive materials for this building located in calle Muntaner, Barcelona. Having previously collaborated with our exclusive materials at other stages of this majestic project in the Fuencarral District, at the Paseo de la Castellana extension north of Madrid, has been in this summer when Telefónica has counted with our exclusive materials at the time to tackle the landscape performance on the corporate area of District C.
In particular have been provided in the order of 250.000 cobblestones of 15x15 for the vast esplanade paving which serve as a link between all the elements. The cobblestones used in this special area have been performed in 6 cm, thick. 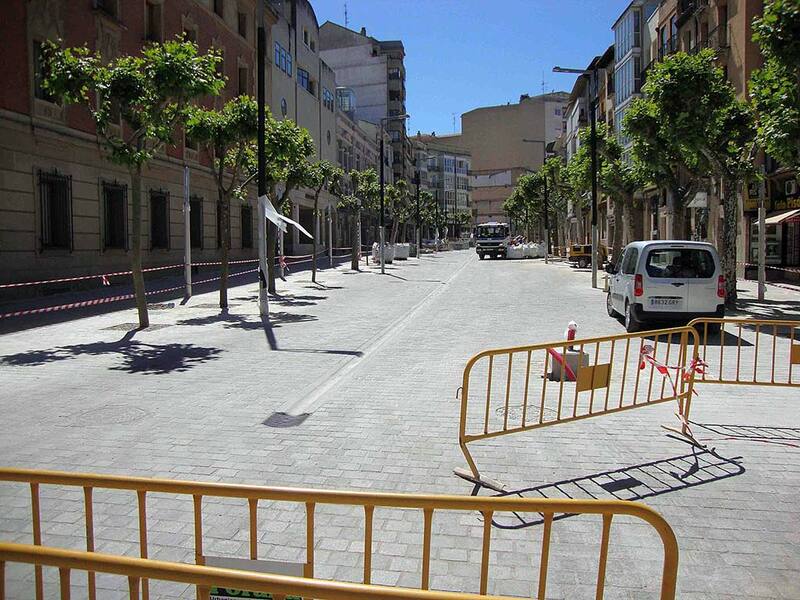 This work was finished, during the summer season, coinciding with the paving roads, performed outside the Telefónica complex. 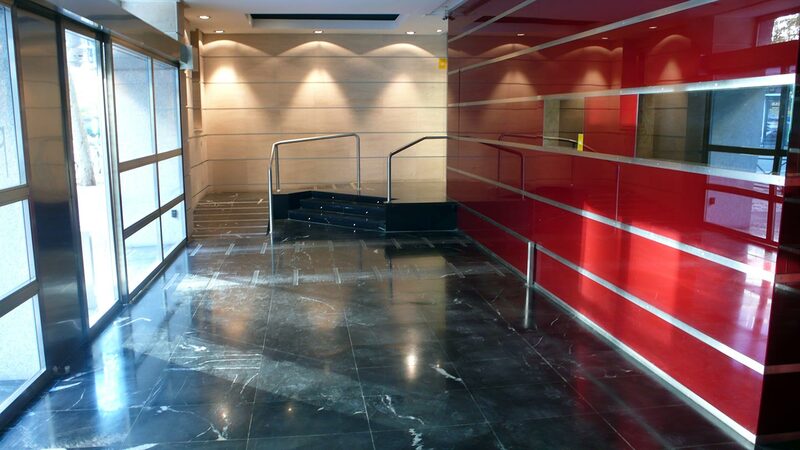 In that space of time, we provide, placed and paving nearly 12.000 square meters at the same time, for spectacular elements such as the corporate stairs which can be seen in the photos. This ladder has 800 ml with pieces of 100x43x3 cm. and a crossed ramp covering up to 250 square meters in cut to size pieces of 100x30x3 cm. Which divides the stairs in two to create the spectacular effect that is observed in the photos. 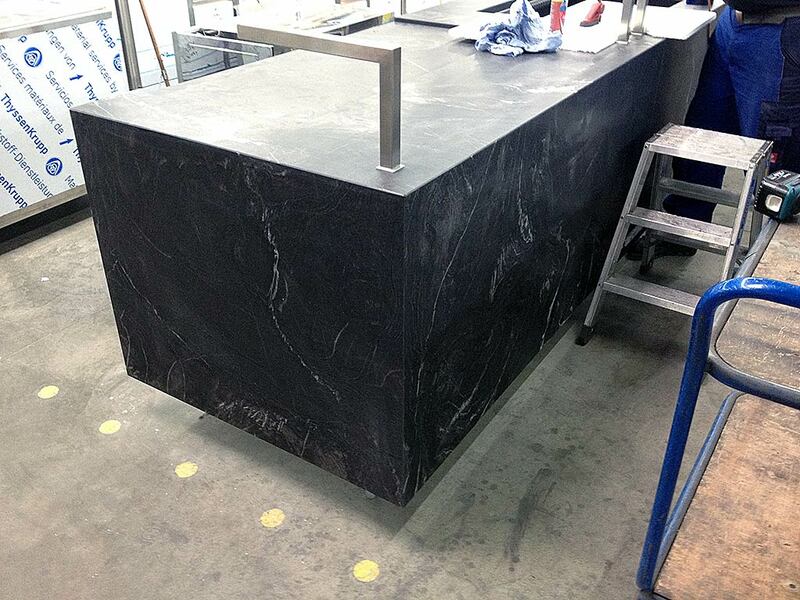 All of this was made with the awesome Alcantara Black® hornfels. After finish the planned extensions, Metro de Madrid will be the third largest underground network in the world, only surpassed by New York and Moscow subways. All the persons interested in this project, contributed for many months with a very hard work to complete this infraestructure following new charges of usability, desing and unification marked by Metro de Madrid and Mintra bringing 15,7 new kilometers and 11 new stations to two municipalities in the north of Madrid, Alcobendas and San Sebastian de los Reyes, integrating them effectively in the subway network and providen direct service to 184.000 users. In this way it should be mentioned that the new subway line will serve to the workers in the District C through the station called “Ronda de las Comunicaciones”. Alcantara Stone™ has contributed in this fantastic project for the Madrid Community, bringing its exclusive material such as the Alcantara Black® used on stairs, platform edge, floors and baseboard. In total have been added to this line service, seven new stations of 8.7 km. which born in the middle of 1936 to be one of the oldest existing lines. After finish the planned extensions, Metro de Madrid will be the third largest underground network in the world, only surpassed by New York and Moscow subways. 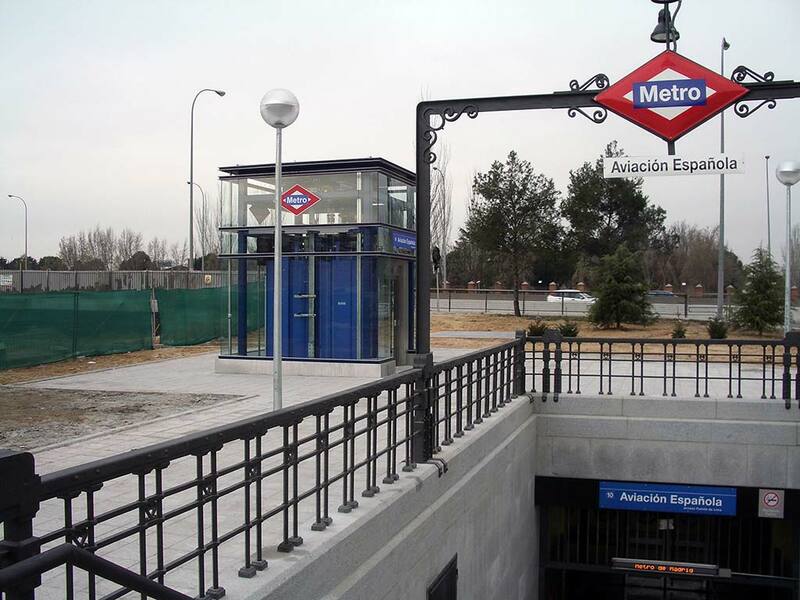 In the course of 26 months have made a considerable effort by all entities involved in this project to complete this expansion following the new charges of use and design by the marked unification of Metro de Madrid and Mintra extending this subway to the single district of the capital that didn´t have this services. 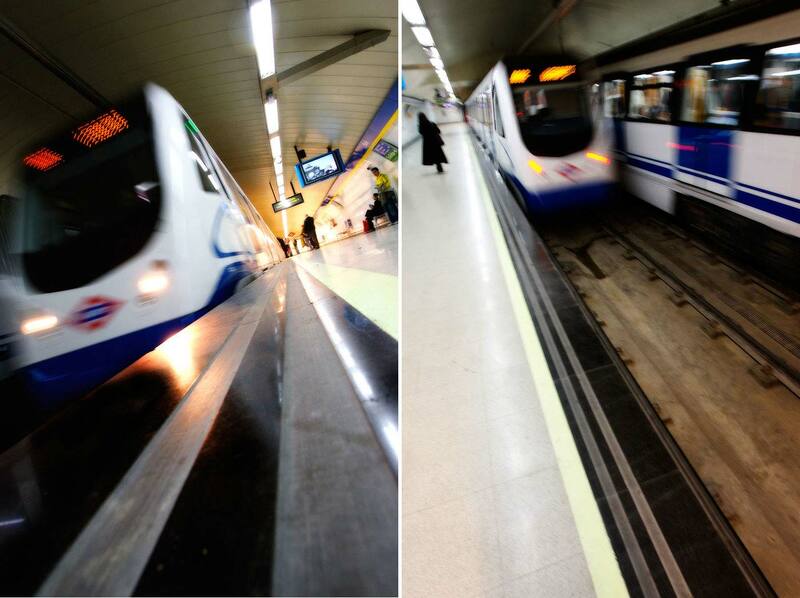 The Line 3 extension, will serve to 160,000 residents, and the connection to the Puerta del Sol with Usera stations, will take 15 minutes trip, and to district of Villaverde only 20 minutes trip. As stated in previous paragraphs these facilities and materials will be enjoyed by the 160,000 habitants of these districts which every day use this line as a means of transportation. Precisely for this very intensive use, all the placed materials in these types of facilities, and above all the passable, must comply with strict rules and physical-mechanical features, which ensure a long lifetime of durability, while retaining their magnificent aesthetic qualities. Madrid has one of the best transport means in the world, with the second largest subway network in Europe of 2.4 million passengers per day. The works in the yellow line (line 3) has an estimated investment of 319 million of Euros cofinanced by the Community of Madrid and Madrid Town Hall. 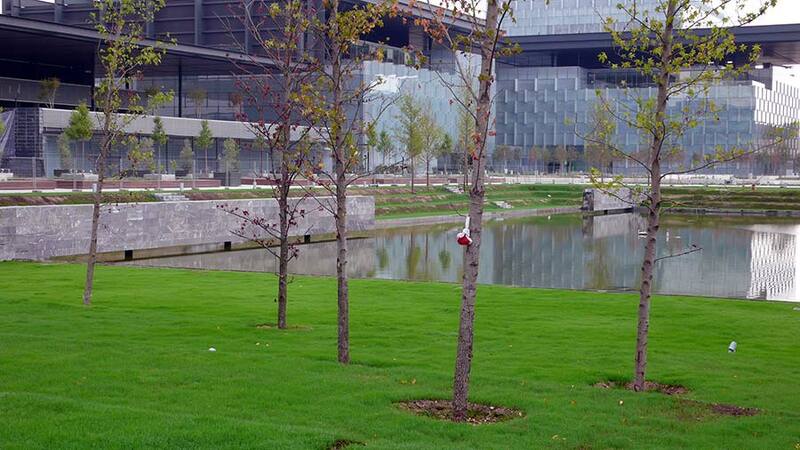 These facilities and materials will be enjoyed by 260,000 users, which each day are use as a means of transportation. Precisely for this very intensive use, all materials employed in these types of facilities and above all the passable, must comply with strict rules and physical-mechanical features, to ensure a time of great durability, while retaining their magnificent aesthetic qualities. Madrid has one of the best transport means in the world, with the second largest subway network in Europe -2.4 million passengers per day. Alcantara Stone™ has participated in the remodeling of line 3, providing its exclusive materials for this emblematic project, which was opened in 1936 with a distance of 1.4 km. In 1963 grew until, 6.2 Km. With 11 new stations between Moncloa and Legazpi. 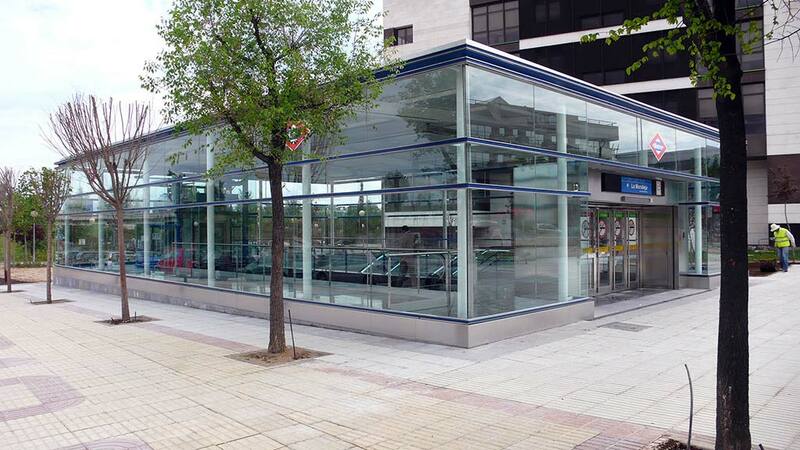 In the course of several months has made a considerable effort from all organizations involved in this project to refurbish and modernize these stations, following the guidelines of usability, design and unification, marked by Metro de Madrid and Mintra. 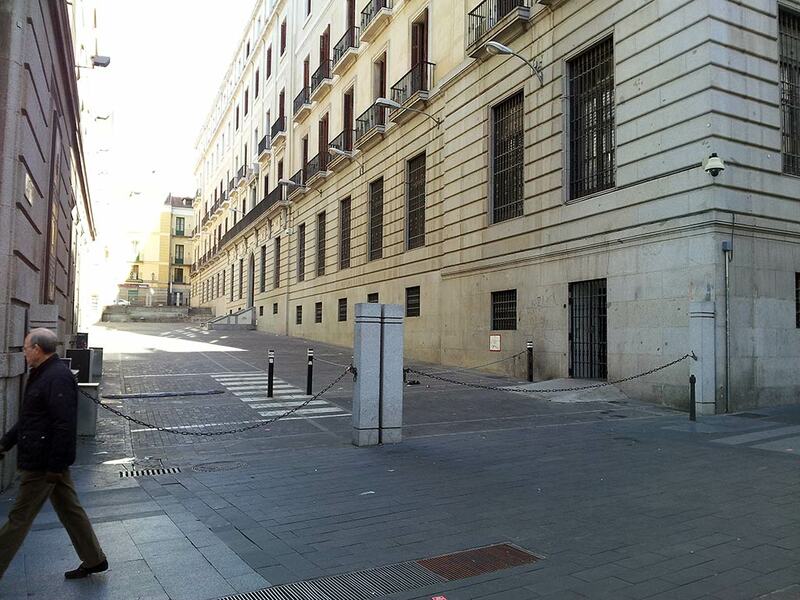 The work in the yellow line (line 3) has an estimated investment of 319 million of Euros financed by the Community of Madrid and Madrid Town Hall. These facilities and materials will be enjoyed by 260,000 users, which each day were used as a means of transportation. Precisely for this very intensive use, all the materials used in these types of facilities, and above all the passable, must comply with strict rules and physical-mechanical features, to ensure a time of great durability, while retaining their magnificent aesthetic qualities. Alcantara Stone™ has participated at the remodeling of line 3, providing its exclusive materials for this emblematic project, which was opened in 1936 with a distance of 1.4 km. which in 1963 grew until, 6.2 Km. With 11 new stations between Moncloa and Legazpi. Madrid has one of the best transport means in the world, with the second largest subway network in Europe -2.4 million passengers per day. Precisely for the very intensive use, all the materials used in these types of facilities, and above all the passable, must comply with strict rules and physical-mechanical features, to ensure a time of great durability, while retaining their magnificent aesthetic qualities. 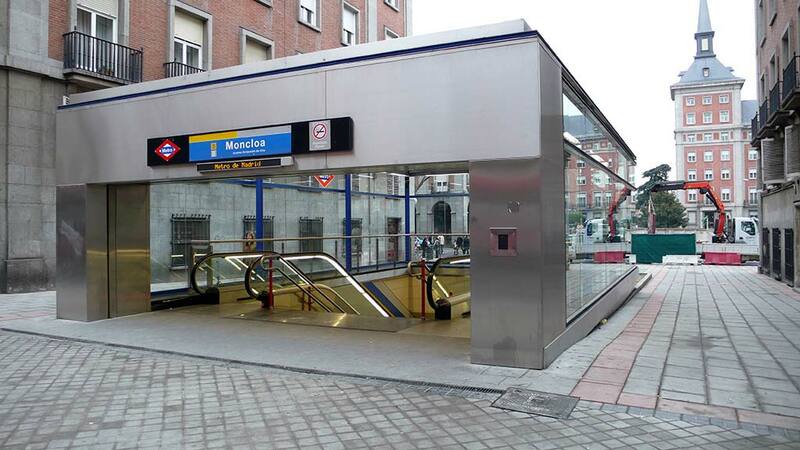 In the course of several months have made a considerable effort from all organizations involved in this project to refurbish and modernize these stations, following the guidelines of usability, design and unification, marked by Metro de Madrid and Mintra. The work in the yellow line (line 3) has an estimated investment of 319 million of Euros financed by the Madrid Community and Madrid Town Hall. Alcantara Stone™ has participated at this station construction supplying its exclusive and unique materials for the same. Interposed between “Colonia Jardín” and “Cuatro Vientos” station, provided by Alcantara Stone at the time, the “Aviación Española” station is located at the Europe Park Colony and the Aviación Avenue, increasing immediately the mobility to 78,000 neighbors of the America District and the improving for 30,000 future residents of the "Operacion Campamento". 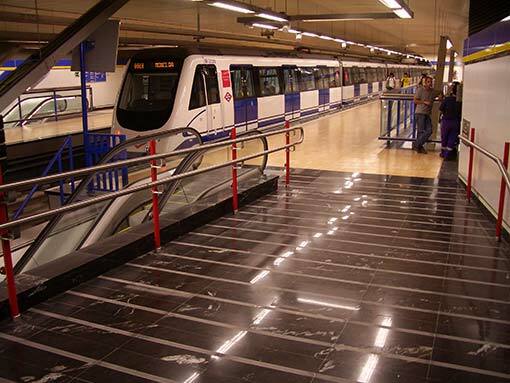 In the course of several months has made a considerable effort by all the entities involved in this project to perform this stations, following new charges of usability, design and unification marked by Metro de Madrid and Mintra. The current line 10, is the result of great efforts, which began in 1995 to create a large axis which linking Madrid north to south-west from the originating stations at the old suburban which born in Plaza de España. Since then, until 2003 reached 22.6 km. Long and 19 new stations, which cost €671 millions. For this new station the Madrid Community invest €29.7 millions and the 50% of the operating costs was provided by Madrid Town Hall. 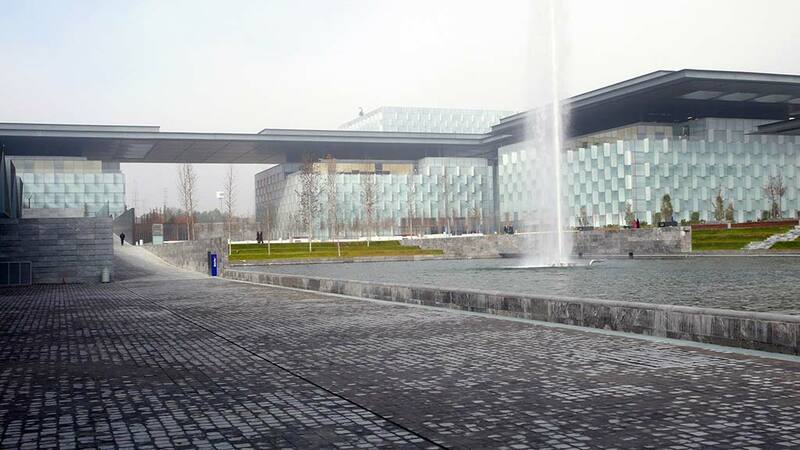 Alcantara Stone™ has contributed in this fascinating project of Teléfonica, bringing its unique natural stone products such as the Alcantara Black® used in landscape areas of this impressive complex. Due to the exposure of materials used to the various weather adverse throughout the year, as well as the constant contact from them with water, the physical-mechanical characteristics of used materials should be as high as possible, point where this material has a outstanding rating. The Fuencarral district, in the Castellana extension north of Madrid, has been the chosen site by Telefonica group of Spain -www.telefonica.es- developing the draft of its new Corporate Headquarters: the District of comunication or District C. Over a total of 200,000 square meters above ground and so many others under the soil, was conceived, designed and located in this project, whose background trying to make a new work culture, where space and technology are geared to promoting the work and relationships of 14,000 people. 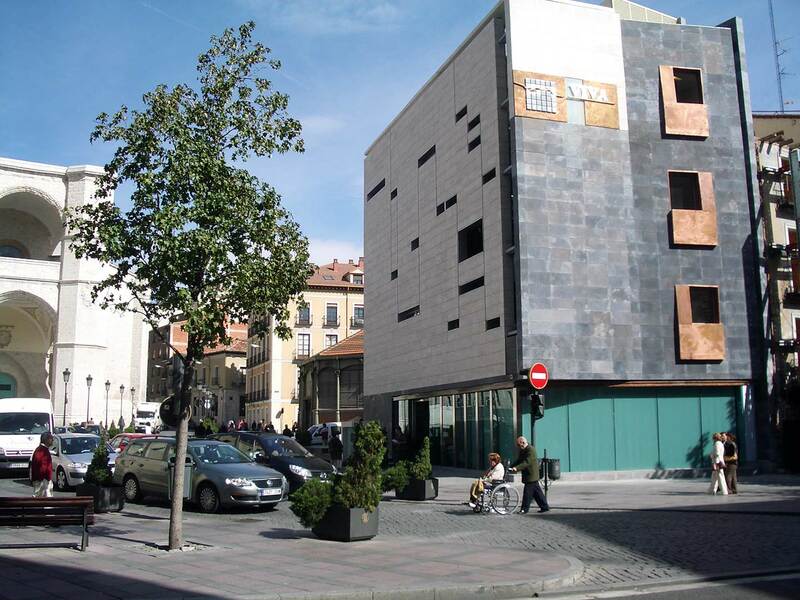 Initially it was planned to be an institutional building and for their execution, the Department of Planning and Housing of Valladolid, hired the architect D. Javier Blanco Martin, as a result of a competition held for this purpose by the municipality of Valladolid. but, during the month of July in this year, V.I.V.A. 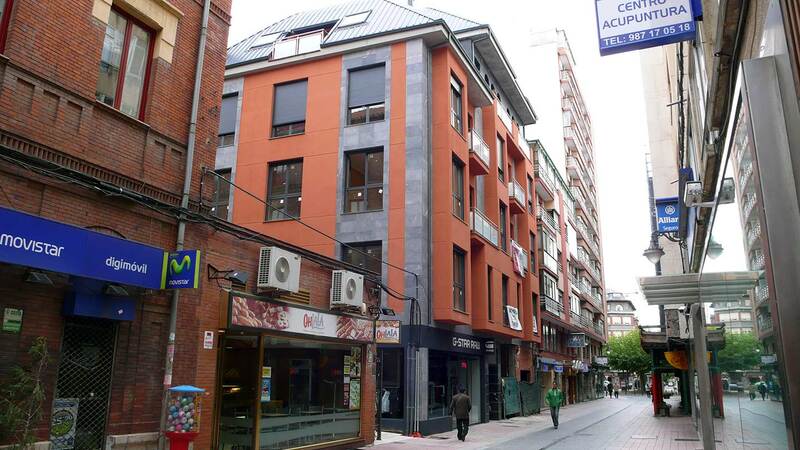 has moved its headquarters to this new building on the Plaza de la Rinconada, 5. 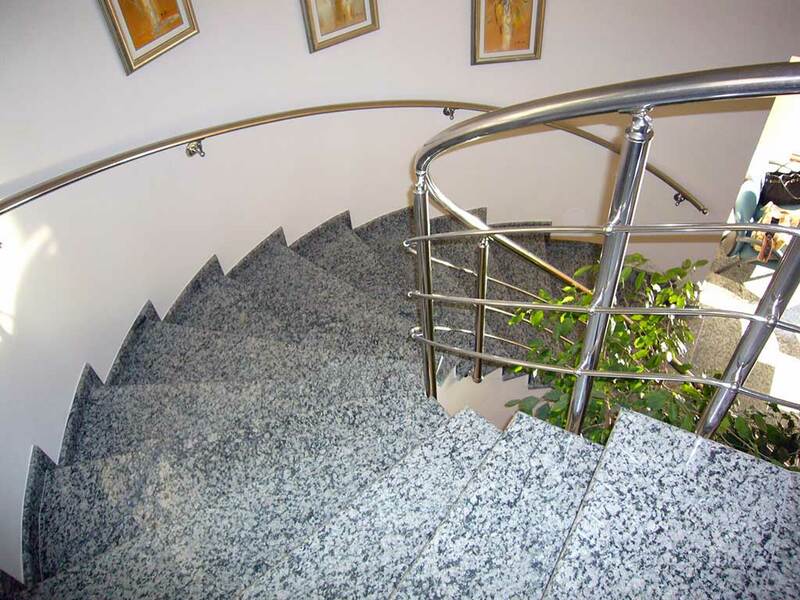 In its interior linings, have used material Alcantara Black® for both flooring and stairs to all building floors. The cutting chose for the soil was 60x30x2 cm. in polished finish, while other elements have been in ad-hoc to the set requirements as to the measures, keeping the same polished finish. The cohesion of the building at interior design level is balance between white shades on walls and ceilings, the floors and stairs in black color. As can be seen in various photos of this editorial, the sober tone and elegant of Alcantara Black® contrast with various elements of the package, such as walls, doors and coverings in green, red or cream. 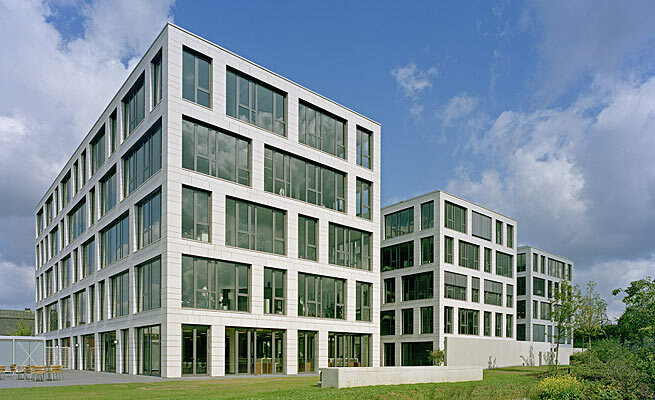 The result is a highly functional and comfortable building, according with the general performance of the building. Alcantara Stone™ has provided one of their exclusive and unique materials for this hotel in Varna such as Alcantara Black® for coating and paving all floors and stairs. Sorry, we still have to update this news and project. 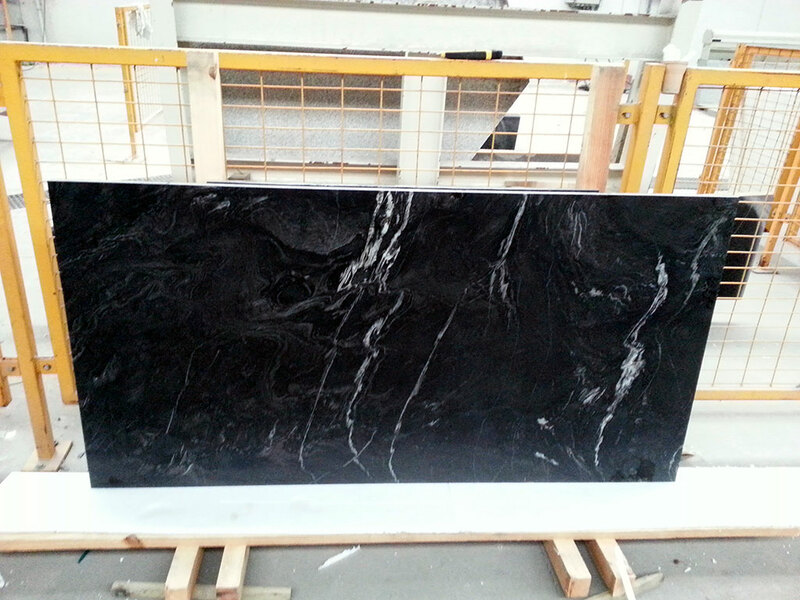 As we can see in the pictures, has played with natural stone (highlight white / black) and wood. And the same game is repeated inside, with the same philosophy in all bathrooms, and varying the materials, but not the colors, in the other rooms. Exclusive mention deserves the pool. This was made entirely with Alcantara Black®. 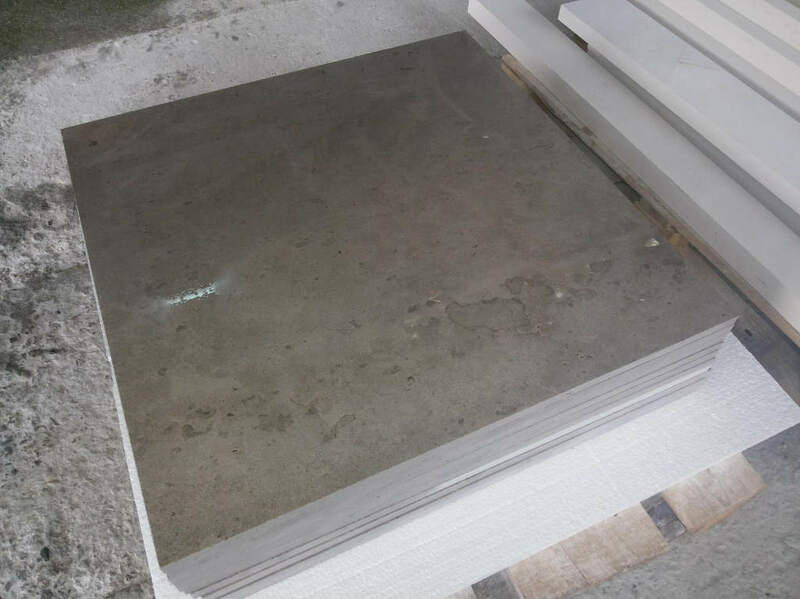 For the cladding and the floor of this element, has been used pieces of 80x40x2 cm. 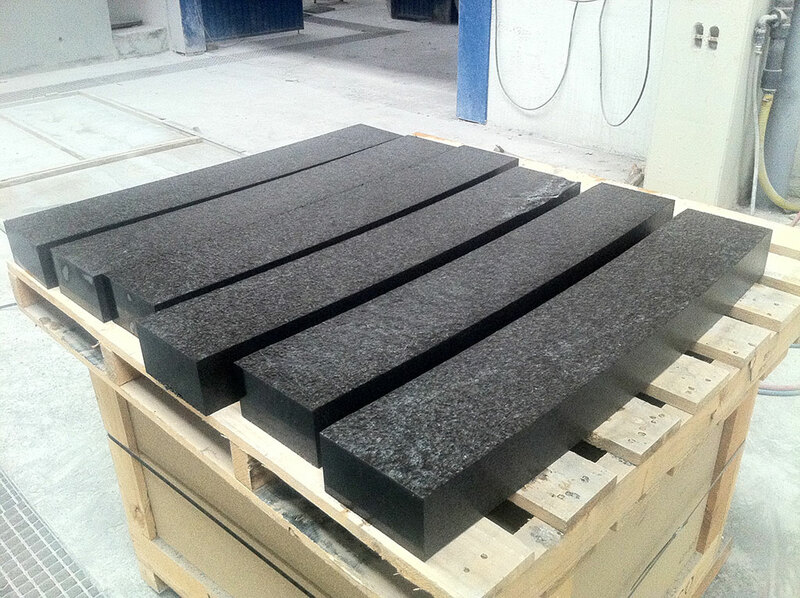 diamond cut finished, while for the entire edge of the pool, solid parts, in wedge and U shape, have been used with thicknesses ranging from 12 to 4 cm. flamed finished. The water channel as well as the raft that collects water from the overflow wall, are made of pieces of 100x100x3 cm. diamond cut finished. The cap pieces of the whole set are similar ones with a flamed finished. 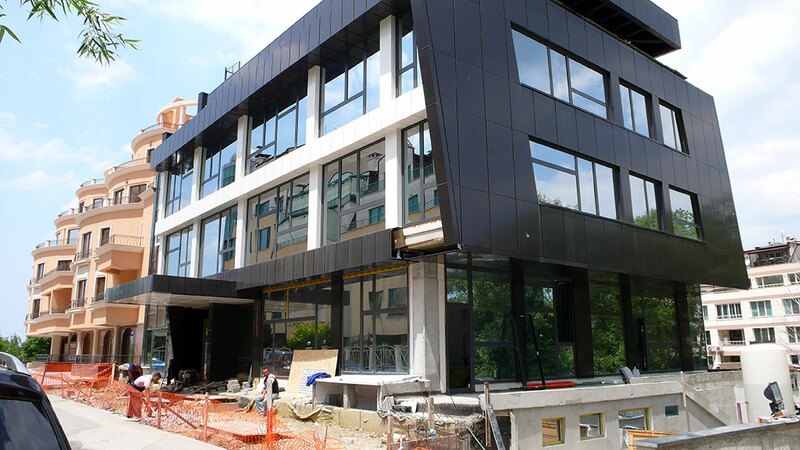 Alcantara Stone™ has provided one of their exclusive and unique materials for the office building restoration in Sofia such as Alcantara Atlantic® for coating and paving all floors and stairs. The most striking natural beauty provided by this material is its intense greenish navy tone, a soft, warm and pleasant color which is the ideal choice for any project.